This is the latest information coming directly from AMD about VEGA architecture. 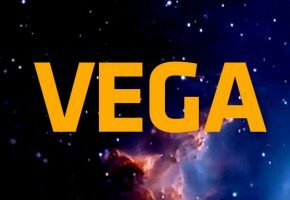 Apparently the rumors that the launch of VEGA architecture might have been pushed forward were not entirely correct. 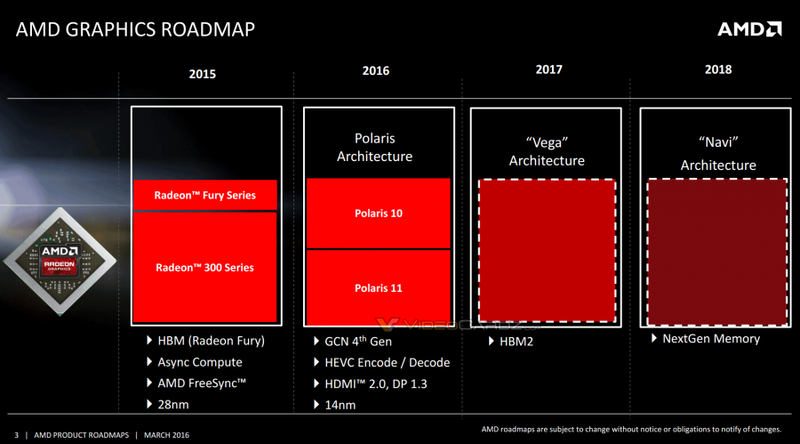 AMD is planning to introduce next-generation graphics in the following years. 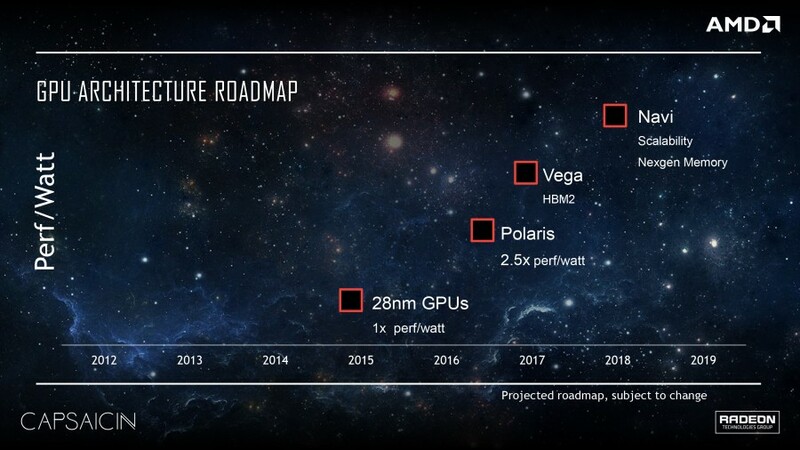 This means Vega and probably Navi architecture coming in 2018. 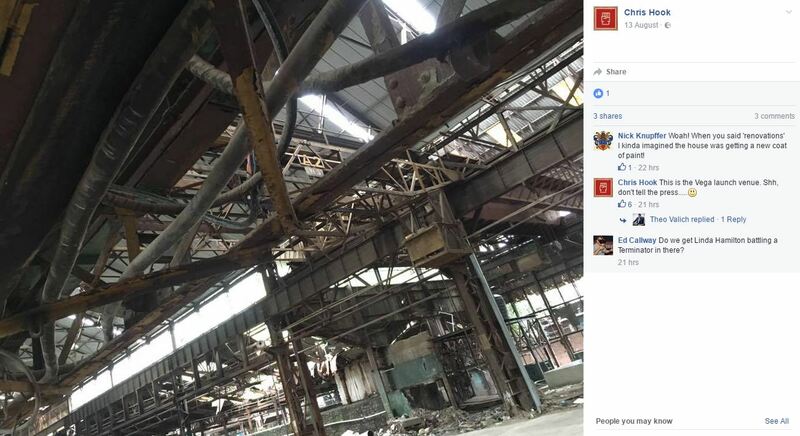 Just two weeks ago Chris Hook (Sr. Director, Global Marketing and PR at AMD) posted this picture showing ‘Vega launch venue’. 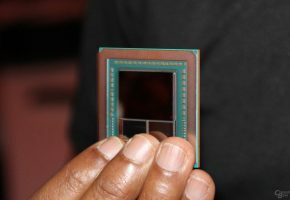 Two months ago Raja Koduri (Sr. Vice President and Chief Architect at RTG) was celebrating, with a group of engineers, Vega 10 reaching a development milestone. 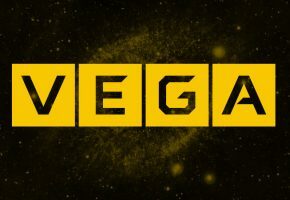 It could mean that that the final design of Vega 10 has been accepted and it should take few months for actual GPU to be seen on the market. 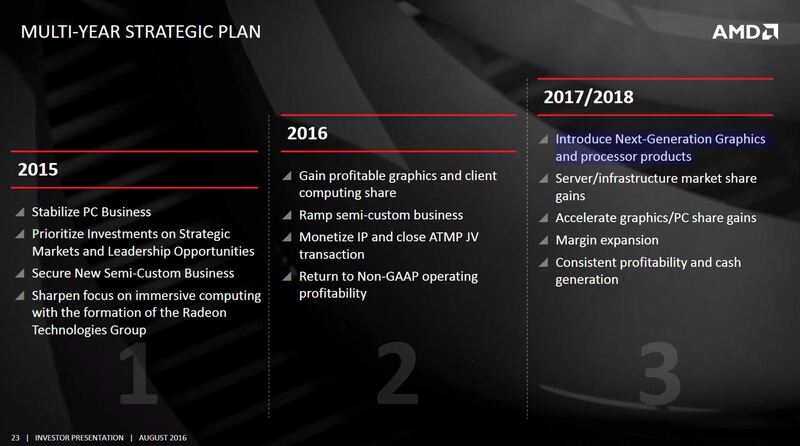 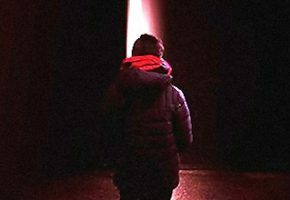 In March AMD has released two roadmaps. We learned that Vega will use High-Bandwidth-Memory Gen2 and, in a very optimistic scenario, it should be around 3x more power efficient than 28nm GPUs. 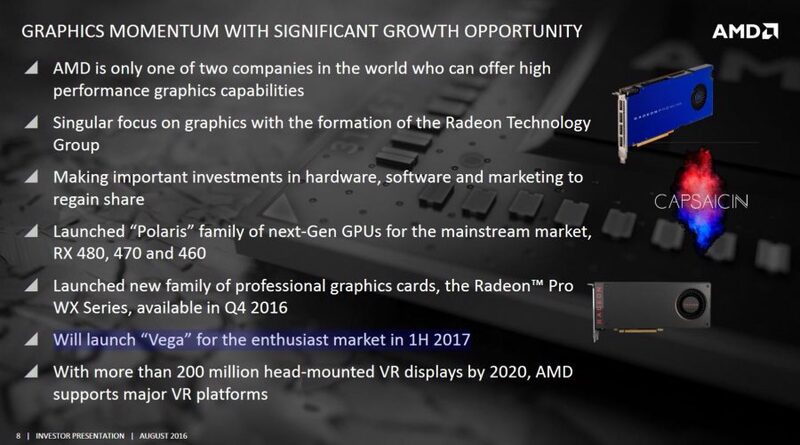 Optimistic, because the same slide said 2.5x perf/watt for Polaris, which has since then been changed to 2x perf/watt in newer materials (including investors presentation from this post).